MILAN - Crisis? What crisis? European champions Inter bounced back from their weekend defeat at Roma with a scintillating display against Werder Bremen in Matchday 2 of the Champions League. Samuel Eto'o scored his ninth, tenth and eleventh goals of the season and created one for Wesley Sneijder as the Nerazzurri made it a night to forget for Thomas Schaaf's team. 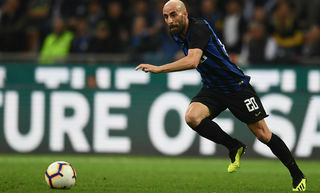 Rafa Benitez made two changes to the team that lost in Rome at the weekend, with youngsters Biabiany and Coutinho coming in for injured pair Milito and Pandev. He placed more faith in youth in the second half with Santon and Obi also making appearances. The Inter bashers might have been scribbling their headlines in the opening minutes when Werder were presented with two gilt-edged chances. Lucio made a last-gasp clearance after Almeida lobbed Julio Cesar, and the Portuguese forward went close again moments later, forcing a tipped save from our Brazilian keeper. 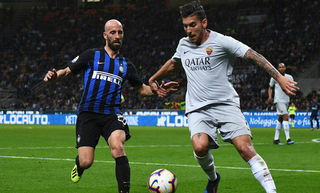 The Nerazzurri soon stepped into their stride and came back at their opponents with two good chances inside the tenth minute. Coutinho stole in at the back post and glanced wide his header from Biabiany's cross, before playing a peach of a through ball to Sneijder who saw his angled drive palmed round by Wiese. Werder missed their third chance of the game on 20 minutes when Almeida got in behind Lucio and inexplicably hit wide his shot from Borowski's pin-point delivery. From the following minute it was all Inter. Eto'o opened the floodgates, shooting through Wiese's legs after latching on to Cambiasso's through ball, and six minutes later arrowed past the Werder custodian to bring his tally for the season into double figures. Not content with scoring goals, Eto'o then laid on Inter's third, an inch-perfect through ball to Sneijder who lifted elegantly over Wiese. Stankovic could have made it four before the half-hour mark, his chipped shot bringing a tipped save from Wiese. 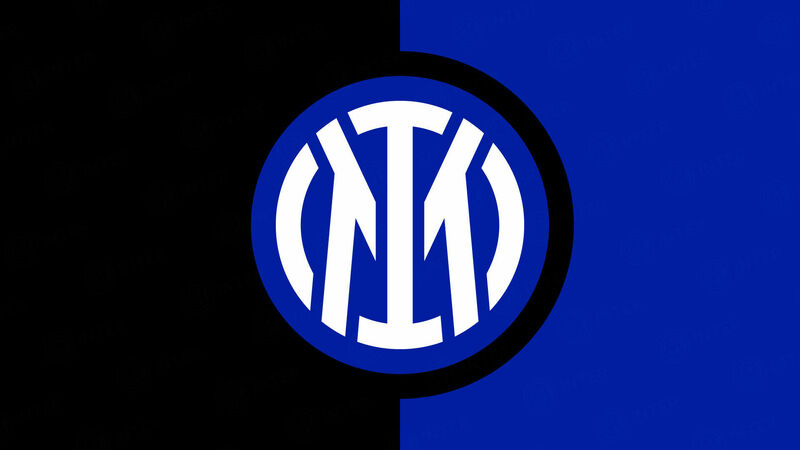 Reserve goalkeeper Luca Castellazzi came on for his competitive debut in black and blue at the start of the second half with Julio Cesar unable to continue after sustaining a left thigh strain. Lucio followed his countryman into the tunnel after hobbling off with a similar injury. On came Santon at left-back with Chivu switching to central defence. 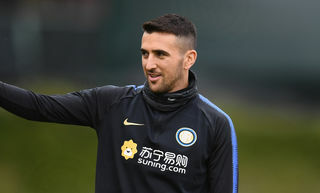 Obi replaced Stankovic in the final stages for his competitive debut and the Nigerian was on the pitch for less than a minute when Eto'o completed a memorable night for Inter with his third and Inter's fourth. The in-form Cameroonian ace beat the offside trap and took Sneijder's pass round Wiese before darting on goal and slotting into an open net. In tonight's other Group A clash Tottenham beat Twente 4-1 at home. Spurs will travel to Milan in Matchday 3 without Rafael Van der Vaart, who was sent off at White Hart Lane. Scorers: Eto'o 21, 27, 81, Sneijder 34. 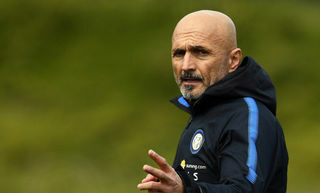 Inter: 1 Julio Cesar (12 Castellazzi 46); 13 Maicon, 6 Lucio (39 Santon 62), 2 Cordoba, 26 Chivu; 5 Stankovic (20 Obi 80), 19 Cambiasso; 88 Biabiany, 10 Sneijder, 29 Coutinho; 9 Eto'o. Subs not used: 11 Muntari, 17 Mariga, 30 Mancini, 57 Natalino. Werder Bremen: 1 Wiese; 5 Wesley, 29 Mertesacker, 15 Prodl, 16 Silvestre; 20 Jensen, 6 Borowski (3 Pasanen 46), 44 Bargfrede, 10 Marin (14 Hunt 63); 7 Arnautovic, 23 Almeida (19 Wagner 78). Subs not used: 21 Mielitz, 17 Husejnovic, 18 Kroos, 41 Schimdt. Booked: Jensen 44, Prodl 63.